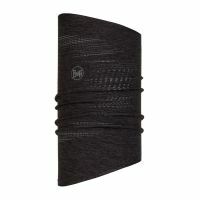 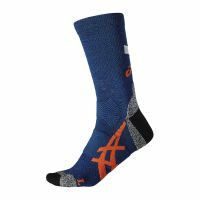 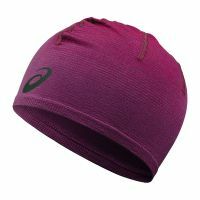 This on-trend ASICS LITE SHOW running beanie keeps you warm, comfortable and protected from the elements throughout your run. 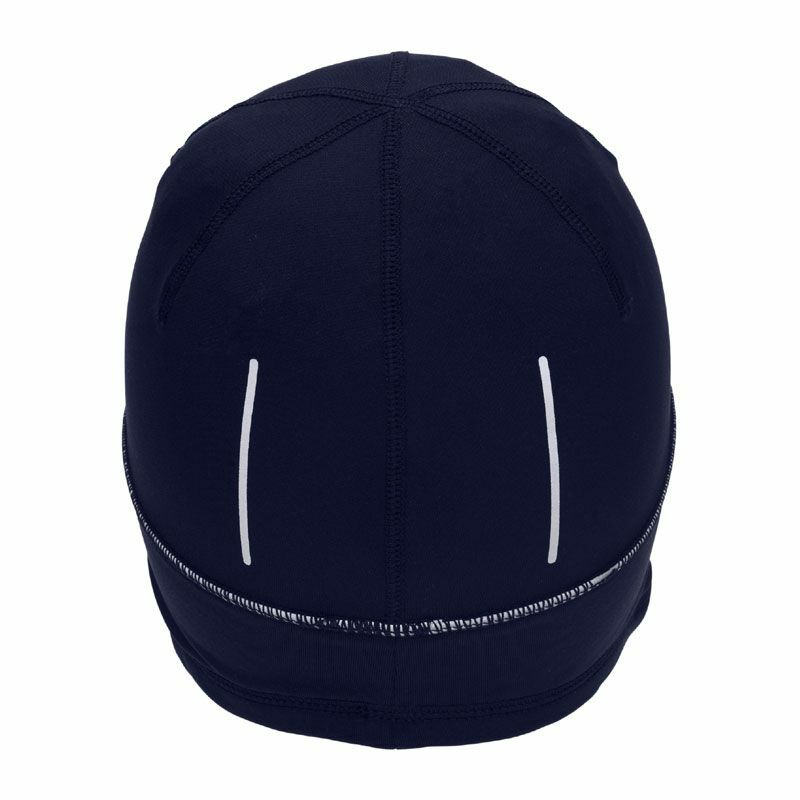 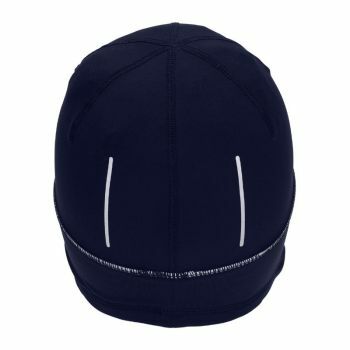 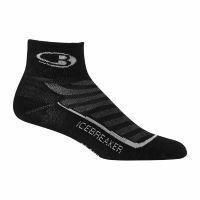 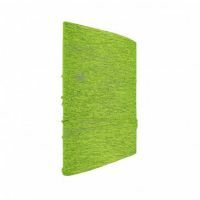 Come hail, rain, wind or snow, its one-size fit and soft, breathable fabric ensures you stay cosy but well ventilated on the go, while the reflective LITE SHOW detail means you are always visible and safe even in low light conditions. 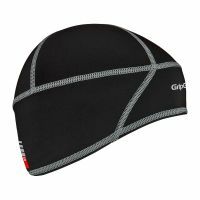 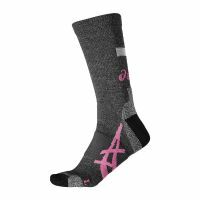 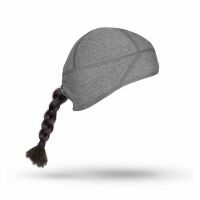 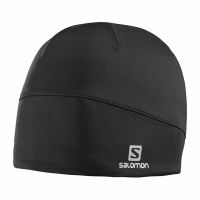 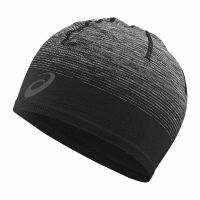 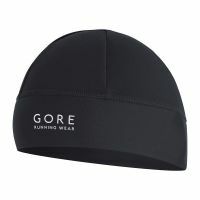 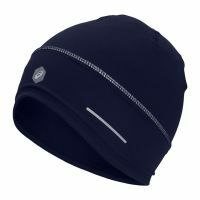 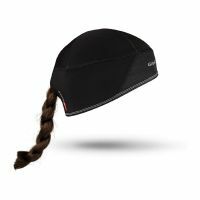 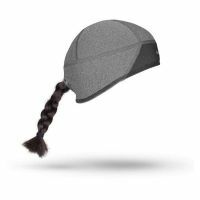 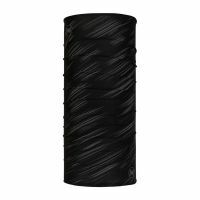 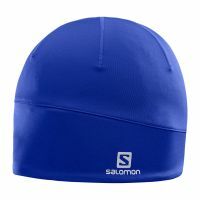 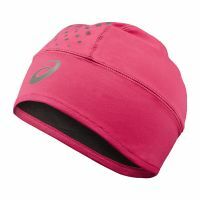 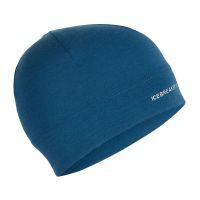 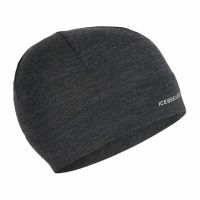 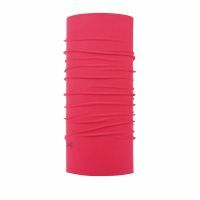 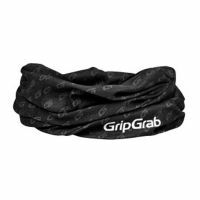 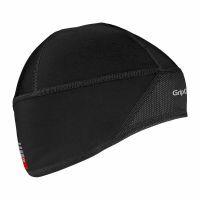 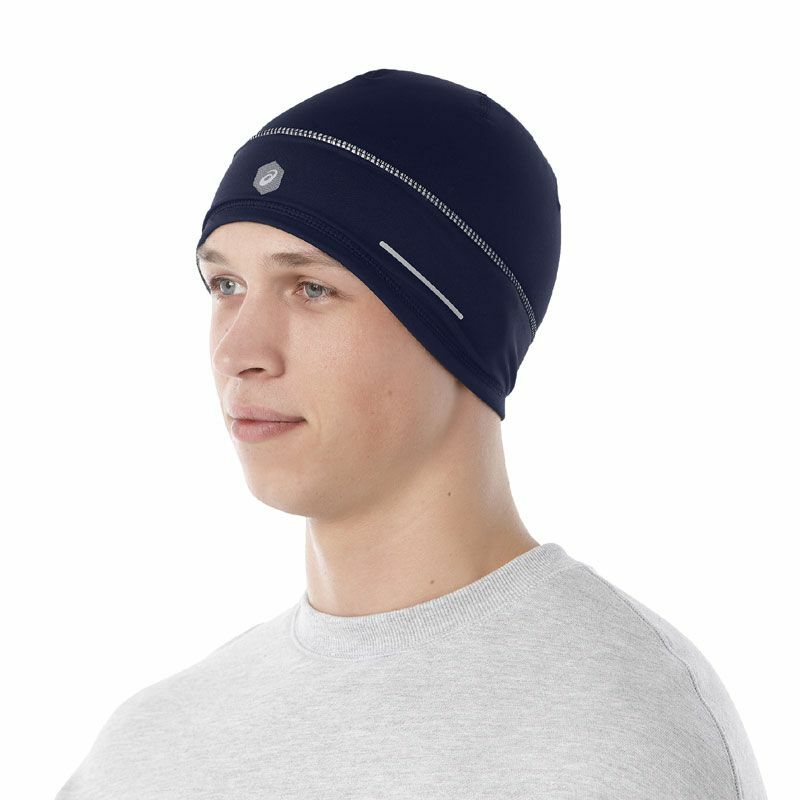 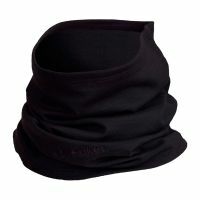 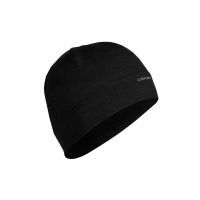 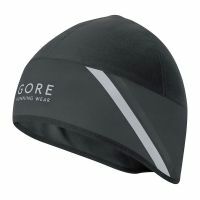 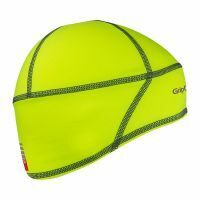 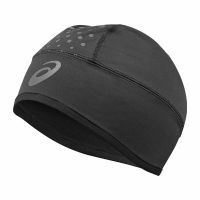 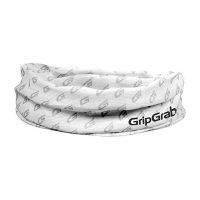 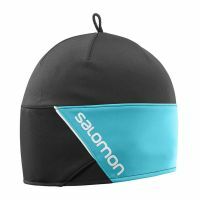 Lightweight and stylish, the LITE SHOW beanie for men and women is an activewear essential for running in all weather conditions.